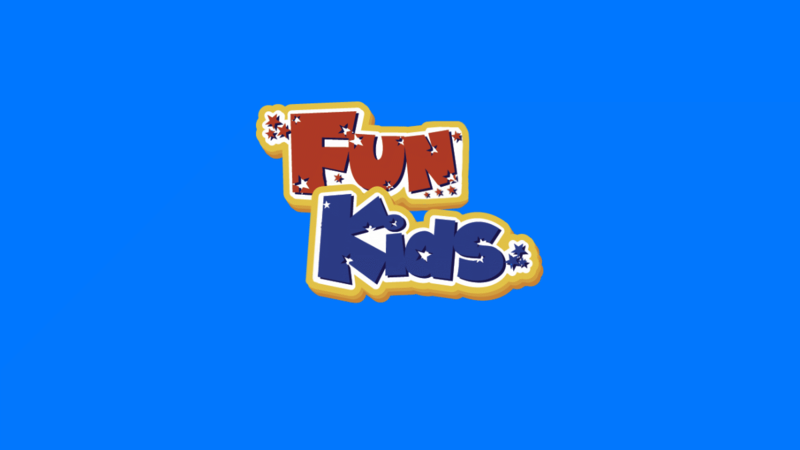 Hey, it’s Alex here from The Junior Club on Fun Kids. 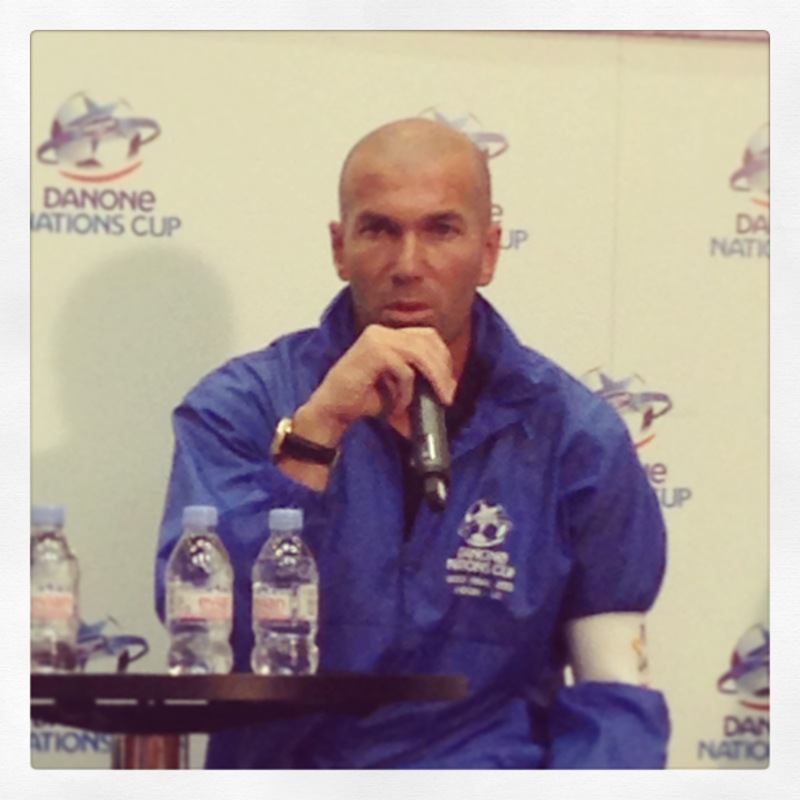 Recently I went down to the Danone Nations Cup which is a huge international football tournament for 10 – 12 year olds. For the first time ever it was held in the UK which meant that I got to go to the epic Wembley Stadium and meet some of the stars. Football legend Zinedine Zidane was there too and I managed to get a cheeky snap of the chap. Click here to listen to Alex’s Danone Nations Cup report! You can listen to The Junior Club every weekday from 2pm!